HanoverCountySports.net: CLICK BELOW TO LISTEN LIVE: Mills Godwin at Atlee! CLICK BELOW TO LISTEN LIVE: Mills Godwin at Atlee! CLICK HERE to listen LIVE as #8 Atlee battles Mills Godwin on the Game of The Week! 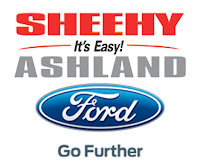 Also available on 102.9 FM, WHAN Radio (and 1430 AM). 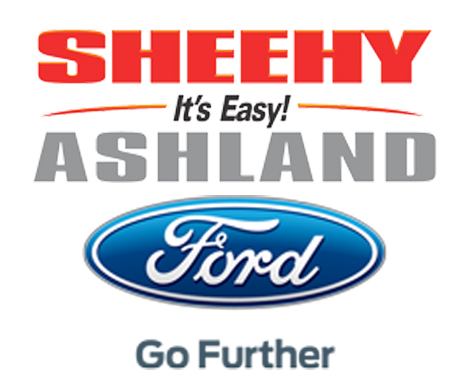 The On The Sidelines Pre-Game Show Powered By Sheehy Ford of Ashland starts at 6:30pm!